A one of a kind evening of networking with Chamber members and area professionals. County-wide event bringing business owners and executives to engage in a half-day program of professional development and business networking, including an award ceremony recognizing women business leaders. Members of the Chamber and the community gather for a Night at the Reading Phillies for fun and community connections. 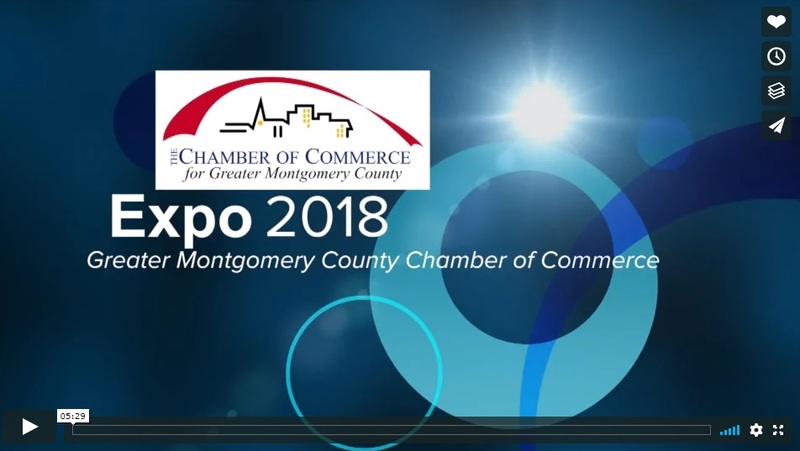 Check out highlights from the 2018 Business Expo! A community event held as part of Lansdale's Founders Day. Chamber members in the health-related industry showcase their services and products, and on average over 500 community attendees. Executive networking on the course with colleagues, Chamber members and local police officers, our local heroes. Recognition and honor of Chamber and community members, including our local heroes, for their contribution. A half-day educational event bringing together local business owners seeking to improve their business practices. Small Business University will kick-off with a keynote speaker followed by six educational sessions in the areas of marketing, financial, strategic planning, and operations.